If you've been searching for information on how to naturally lighten skin, you've already come across a whole bunch of natural skin lighteners ranging from ingredients you already have in your kitchen cabinets to plants you've never heard of before. The awesome news when it comes to natural skin lighteners is that there are a whole lot of them out there. The downside? Not all of them are effective. Despite what every 'how to naturally lighten skin' article tells you - the only natural skin lighteners that actually work to lighten and whiten your skin tone are the ones that are capable of blocking melanin production. As for the rest, they may be adequate exfoliators that can serve to brighten skin tone but won't do much when it comes to lightening skin by even a shade or two. So to help you save time and get the results you want, here's a roundup of all the natural skin lighteners out there - and whether they work or not. More commonly known as Bearberry Extract since it is derived from the bearberry plant, arbutin is a botanical and naturally-occurring, safer derivative of hydroquinone. Like hydroquinone, arbutin inhibits tryosinase activity and provides the same skin lightening benefits without the side effects and risks of hydroquinone. There's two types of arbutin out there - alpha arbutin and beta arbutin (bearberry extract). Alpha arbutin is a biosynthetic active ingredient that's considered one of the most advanced skin lightening ingredients on the market and shown to effectively lighten all skin types. That's because it has a stronger inhibitory action on melanin than beta arbutin, making it effective against the activity of tyrosinase even at very low concentrations. Beta arbutin is naturally found in bearberry extract and is usually referred to as just 'arbutin' - this form of arbutin is cheaper to manufacture but not as effective as alpha arbutin. Our verdict: Arbutin is the real deal and a natural skin lightener that's capable of inhibiting melanin and lightening the skin. But go for alpha arbutin rather than just arbutin for better efficacy, okay? Does Baking Soda Lighten Skin? For some reason, baking soda has become a beauty fix Swiss Army knife of sorts. It's recommended in 'home remedy' articles for everything from pimples to blackheads to skin lightening. And it makes sense why: everyone has some of this stuff lying around and it is grainy enough to use as an exfoliator for your skin. 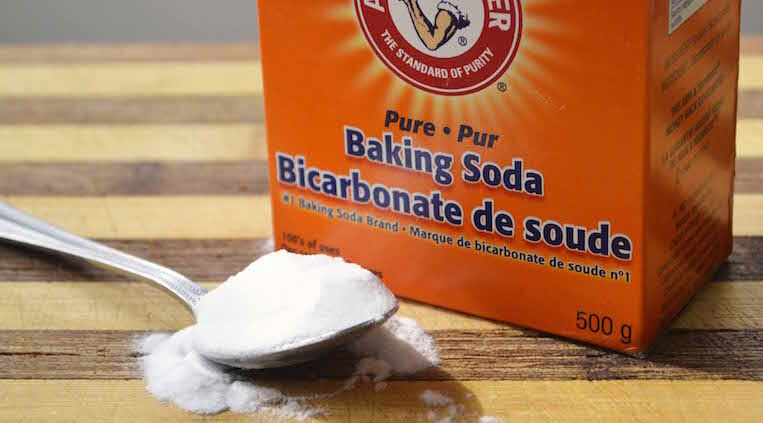 Using baking soda is not good for your skin because of the alkaline nature of baking soda. Your skin's natural pH level is around 5.5, making it slightly acidic, whereas baking soda has a pH level of around 8. As your skin becomes too alkaline, its natural acid mantle and moisture barrier are damaged, creating more skin problems in the long run. Our verdict: Not only is baking soda harmful for your skin, it's not even an effective skin lightener. 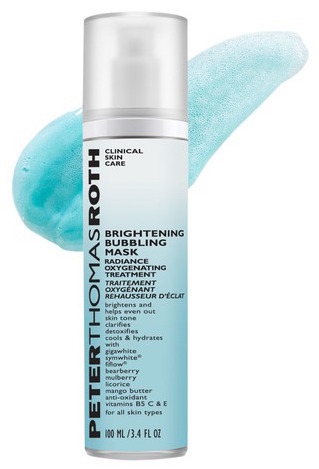 Sure, it exfoliates - which helps slough off dead, dull skin and can provide an immediate brightening effect - but there are far better, gentler exfoliators out there that won't hurt your skin. Skip the baking soda. Does Licorice Root Lighten Skin? If you've been reading ingredients lists of skin lightening products, you've probably seen licorice root extract pop up often. 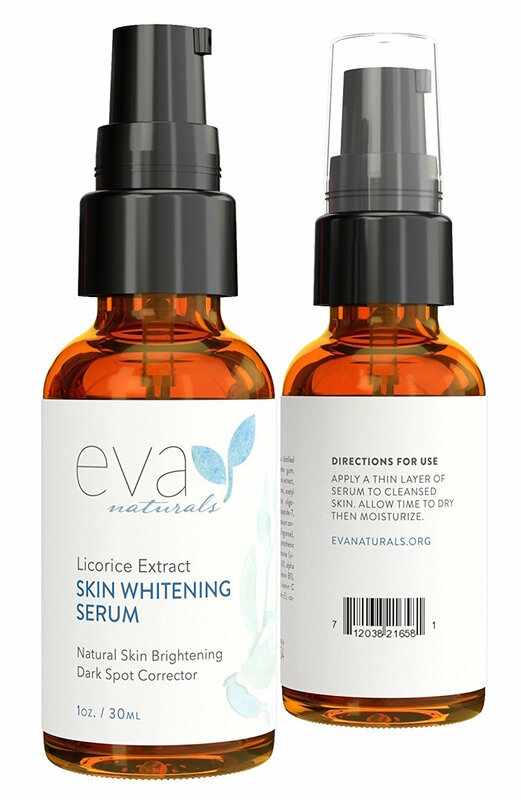 That's because this natural skin lightener is the perfect skin lightening ingredient, especially for those with sensitive skin. It's one of the safest and gentlest bleaching agents on earth as well as a potent anti-inflammatory and antioxidant. It contains two compounds - glabradin and liquirtin - that act as tyrosinase inhibitors and disrupt melanin synthesis to lighten skin with little to no irritation. And for such a gentle ingredient, it's surprisingly effective. 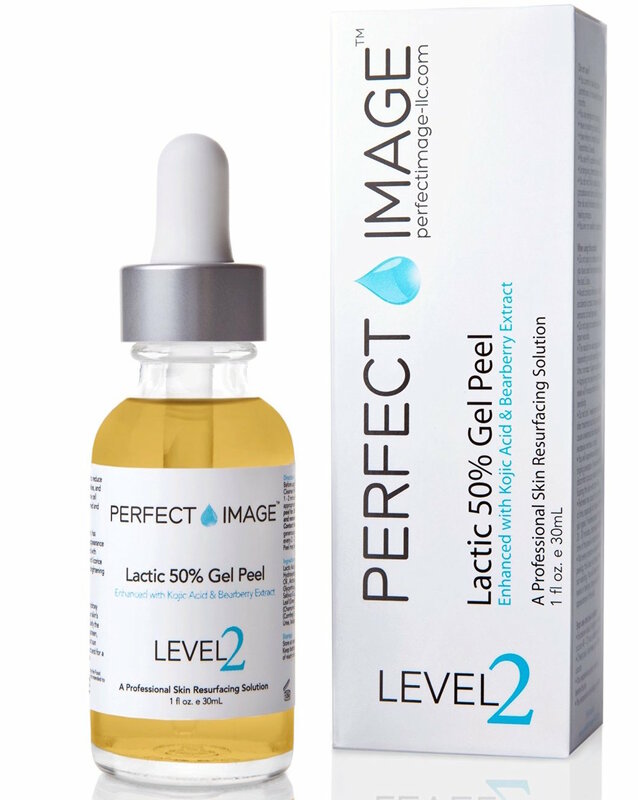 Studies have suggested that licorice root may be up to 75 times more effective than vitamin C in fading hyperpigmentation and in one study, topical 2% liquirtin was found to be significantly more effective at getting rid of melasma than 4% hydroquinone! 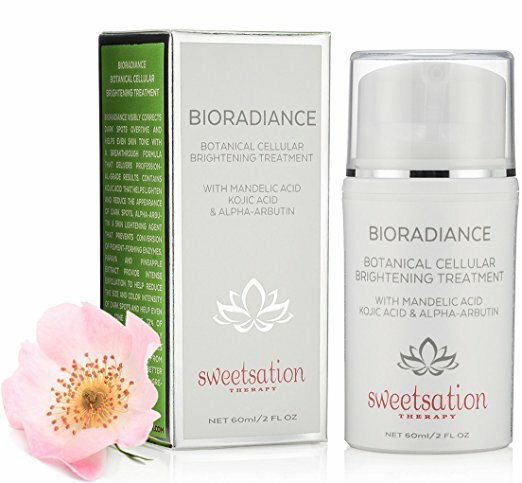 To be fair, you won't find these high concentrations in your average bottle of licorice root extract - but these extracts can easily be added to your lotion, eye cream, moisturizer, etc for a gentle, helpful boost in evening out hyperpigmentation, lightening under-eye circles as well as gradually giving your skin an overall lighter tone. Our verdict: Licorice root extract is a potent yet gentle melanin inhibitor, making it one of the most effective natural skin lighteners. Does Coconut Oil Lighten Skin? Okay, coconut oil is another all natural remedy that's being hailed as a panacea for all that ails you. It's recommended for everything from psoriasis to bad breath. And of course, even as a skin lightener. The truth of the matter is that coconut oil is a wonderfully healthy oil to have in your diet. It's full of medium-chain fatty acids that boost energy and can help you burn more fat, it improves your immune system thanks to the high presence of lauric acid, and has been linked to decreased appetite, lower cholesterol and less visceral fat. All great perks...but that doesn't mean coconut oil is the natural skin lightening solution you've been waiting for. Our verdict: There is no evidence whatsoever that coconut oil lightens skin. It has no melanin blocking activity to speak of. Plus, coconut oil is pretty comedogenic, with a comedogenic ranking of 4, which means you really don't want to put it on your face, especially if you're acne-prone. 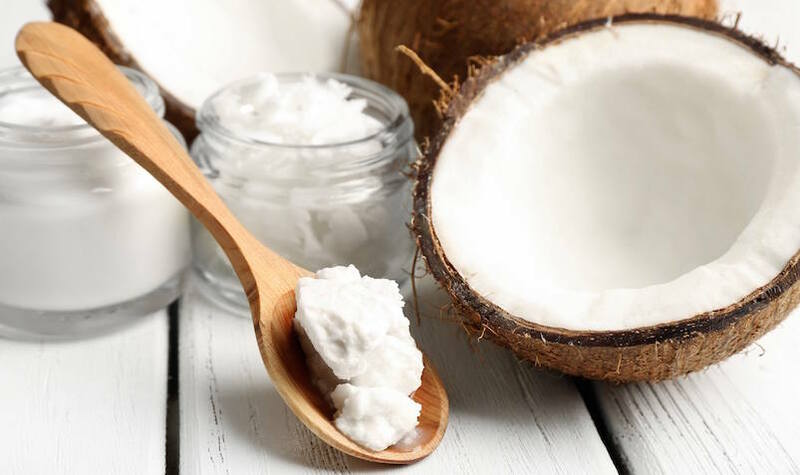 Lastly, the coconut oil as a skin lightener rumor probably started due to the fact that coconut oil has an SPF of 8 - which does not mean it actually helps lighten the skin, only that it helps to protect it a little. Does Kojic Acid Lighten Skin? Kojic acid is the second most popular skin bleaching ingredient today and that's because it actually works. It's all-natural - a by-product in the in the fermentation process of making sake - and provides a gentler yet effective alternative to hydroquinone. It works by inhibiting the conversion of tyrosinase to melanin and interfering with the uptake of oxygen required for enzymatic browning. In addition to its skin-lightening abilities, kojic acid is also an antioxidant and helps counteract oxidative damage and protect skin cells from oxidative damage. It even has antibacterial properties and is dermatologist-recommended for treating bacteria-caused acne and blemishes. 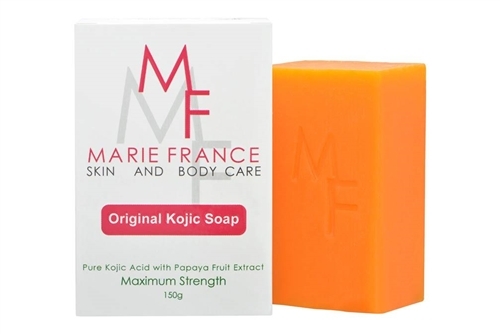 Our verdict: There's good reason why kojic acid remains one of the most popular natural bleaching agents - it works. The only downside is that it's not as gentle as other natural skin lighteners like licorice root and mulberry extract so it can dry out your skin. Amongst the skin lightening products, glutathione is in a class of its own. This super antioxidant is crucial for overall health and well-being and skin whitening is just a side effect that occurs when there are high levels of glutathione in the body. That's 'cause cysteine, the main component of glutathione, lowers overall melanin production in the body while simultaneously changing the metabolic pathway of melanin from synthesizing dark pigmented melanin (eumelanin) to creating light-pigmented melanin (phaeomelanin). 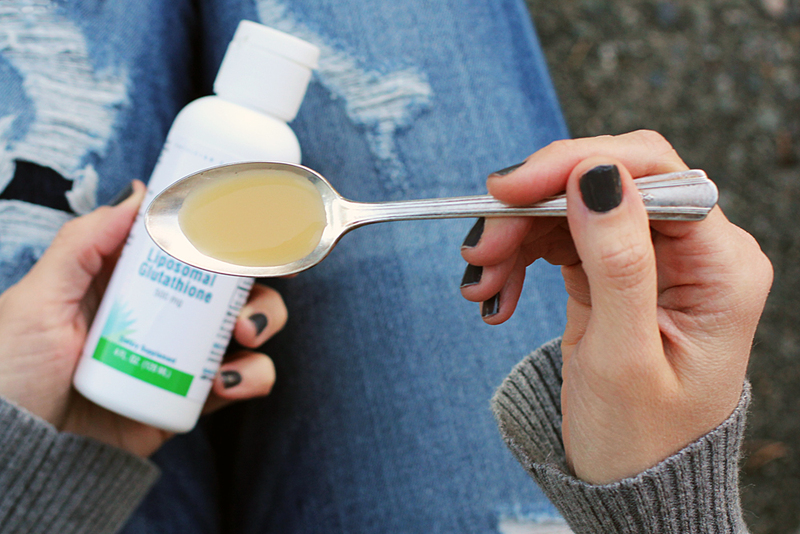 Our verdict: Not only is glutathione crucial for your body to function, it is also one of the most effective natural skin lighteners. Read more about glutathione and skin lightening. Does Pearl Powder Lighten Skin? 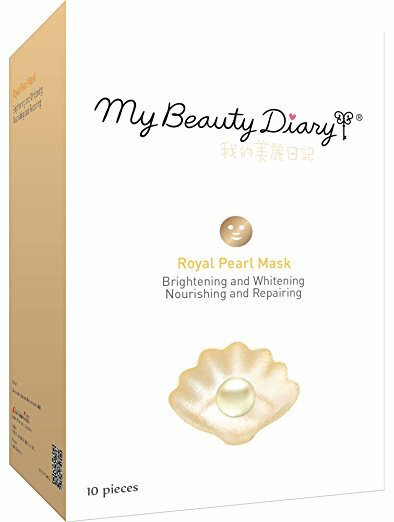 Pearl powder is a centuries old skin lightening remedy and it's not just whitening - pearl powder has been used in traditional Chinese medicine to treat a whole variety of skin disorders including eczema, boils and acne. Its claim to fame? Pearl powder contains a unique protein known as conchiolin, which is responsible for giving pearls that luminous shine they're prized for. So what's so special about this conchiolin protein? 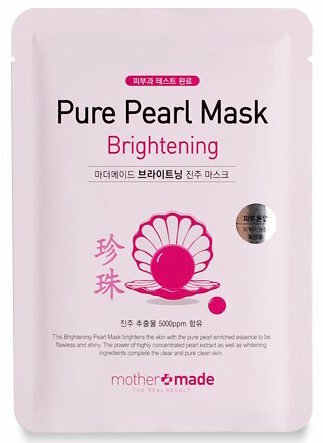 Well, it contains over 20 amino acids that are surprisingly similar to the amino acids found in collagen, which is how pearl powder helps regenerate and revitalize the skin. But it doesn't stop there - conchiolin is also credited with boosting exfoliation of dead skin cells and speeding up ​skin cell turnover. 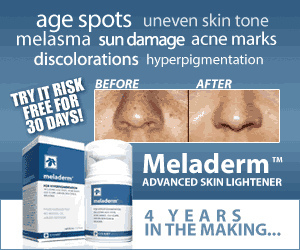 Its antioxidant properties may even slow down melanin production. 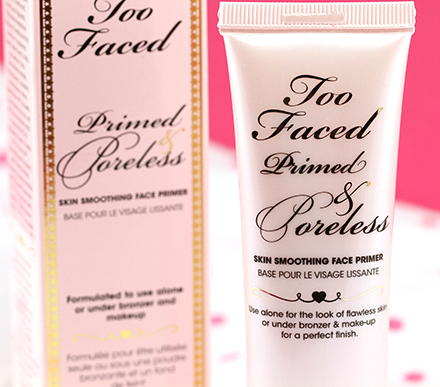 Our verdict: Pearl powder does whiten the skin and you can even tell an immediate difference. That being said, the results are subtle and whereas it does brighten up skin tone, it can not lighten skin tone by several shades. Does Mulberry Extract Lighten Skin? Mulberry extract is very new to the skin lightening market - it's recently made its "debut" along with several studies showing that various species of the mulberry plant effectively inhibit melanin production. There are only a few skin whitening products containing mulberry extract at the moment, but this will soon change - clinical trials show that 0.4% concentration of paper mulberry extract suppressed tyrosinase activity by 50% compared with 5.5% hydroquione and 10% kojic acid. And both white mulberry and Chinese mulberry extract inhibited tyrosinase activity more potently than kojic acid. The best part? Mulberry extract is all-natural, gentle, and non-irritating, even at higher concentrations. Our verdict: Mulberry extract is an all natural and effective skin lightener that's perfect for all skin types. Does Rice Water Lighten Skin? The habit of using rice water for the face is believed to have originated in Ancient China. Ancient Chinese women made use of unpolished rice water to keep their skin light and beautiful. 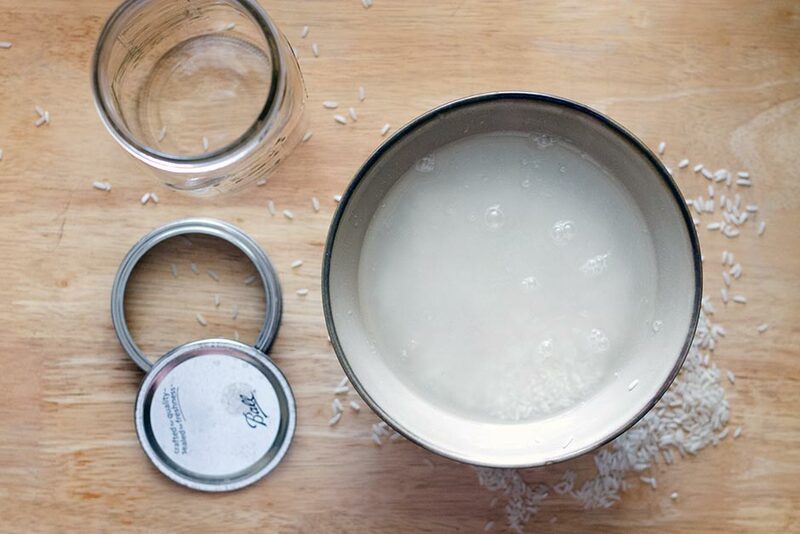 Rice water was also used very early in other places such as Japan where women would soak rice in water until the color of the water changed to white to produce an effective natural skin lightening toner. And there are a handful of reasons why rice is effective in lightening the skin: It contains para aminobenzoic acid, ferulic acid, and allantoin, among other vitamins and minerals that protect and lighten the skin. Our verdict: Rice water is a super simple way to work a little bit of skin lightening into your daily routine but we believe the instant whitening you see from a rice water wash is mostly due to the starchiness of rice, which imparts a matte, white quality to your skin. As nice as that is, it's only temporary and since rice water has no melanin blocking activity, it's not capable of drastically lightening skin tone.